Licencing! 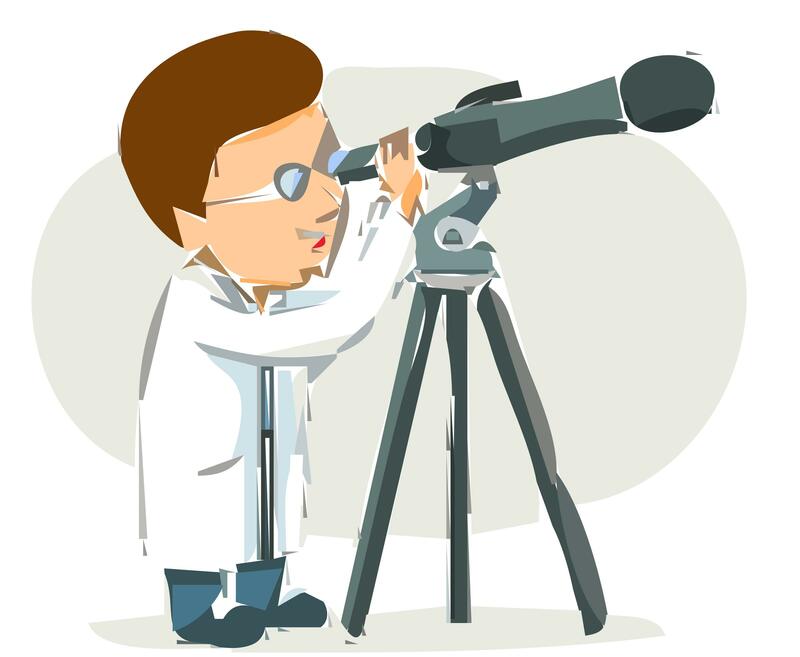 Telescope PPT Templates - The pictures are free for personal and even for commercial use. You can modify, copy and distribute the photos on Telescope in PPTBackgroundsTemplates.com. All without asking for permission or setting a link to the source. So, attribution is not required.